Our goal is to help you transform your culture from the inside out. 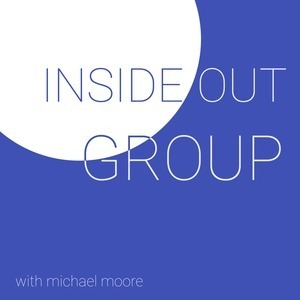 We found 1 episode of Inside Out Group with the tag “together”. Are you a leader or on a team and your just wondering what might be holding you back or taking you to the next level? Listen this week as Michael dives into the forgotten attribute that every leader and team needs.